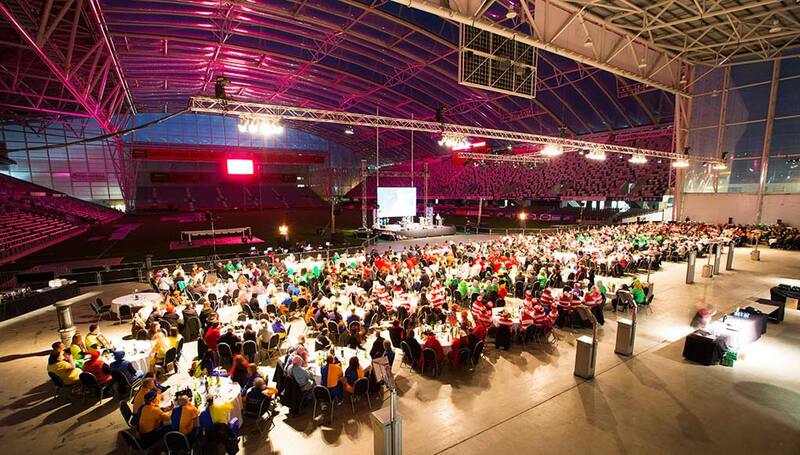 Approximately 10 minutes walk from the CBD and 25 minutes drive from Dunedin Airport, the Stadium is located on Anzac Avenue adjacent to the prestigious University of Otago Campus. 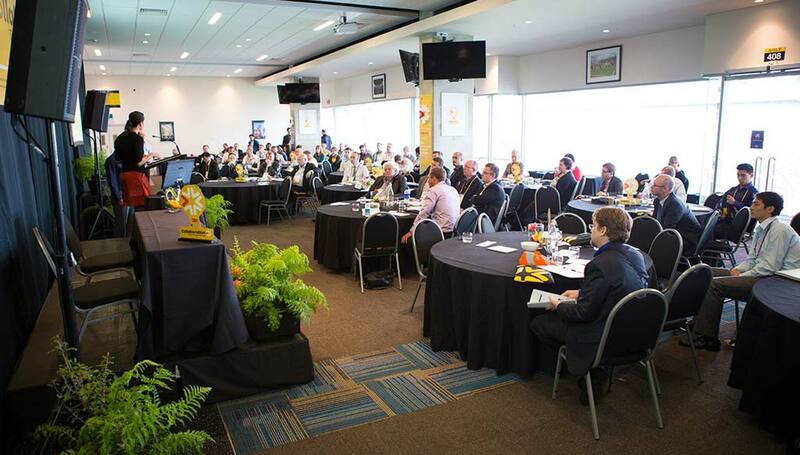 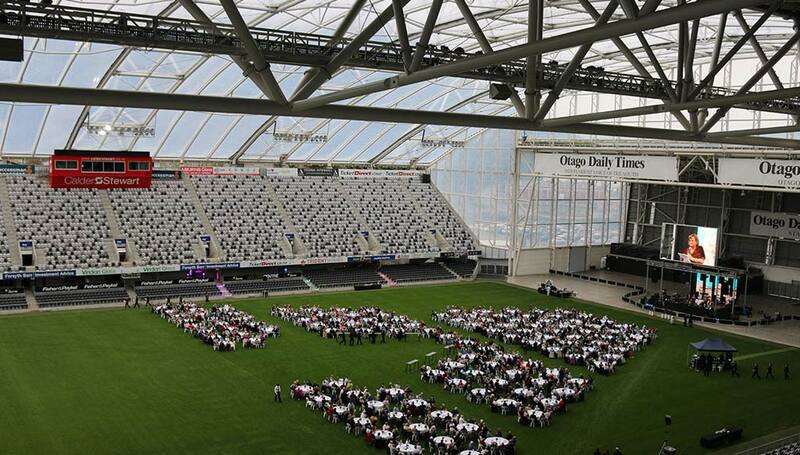 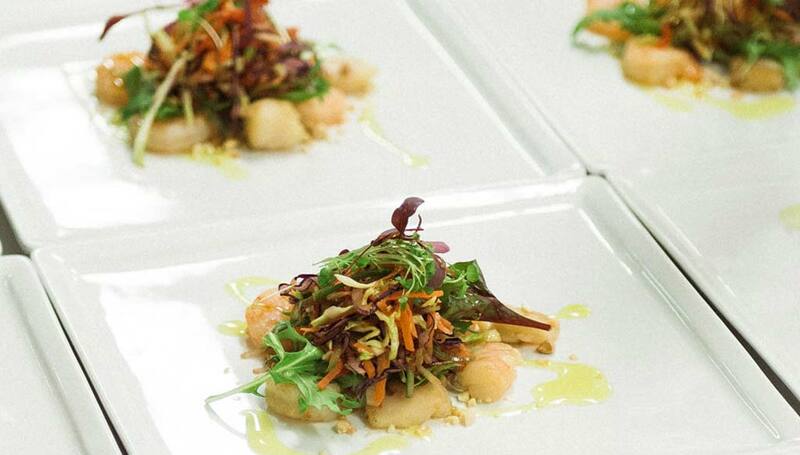 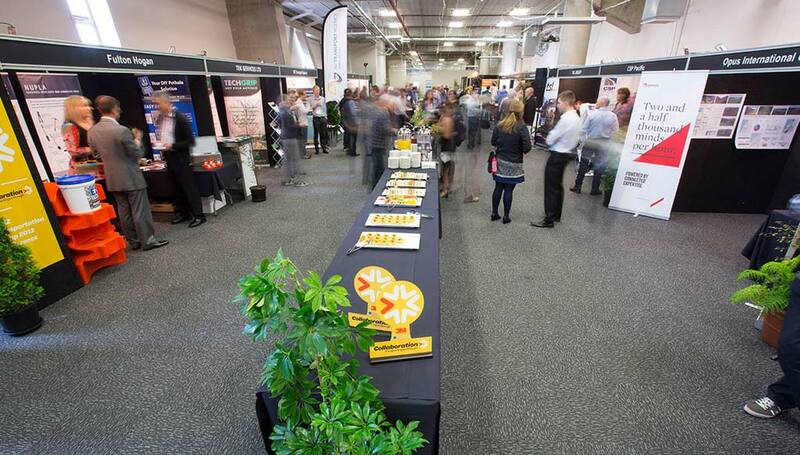 Forsyth Barr Stadium has the flexibility to cater for a wide range of event modes, from large scale events or concerts, to weddings, meetings and conferences. 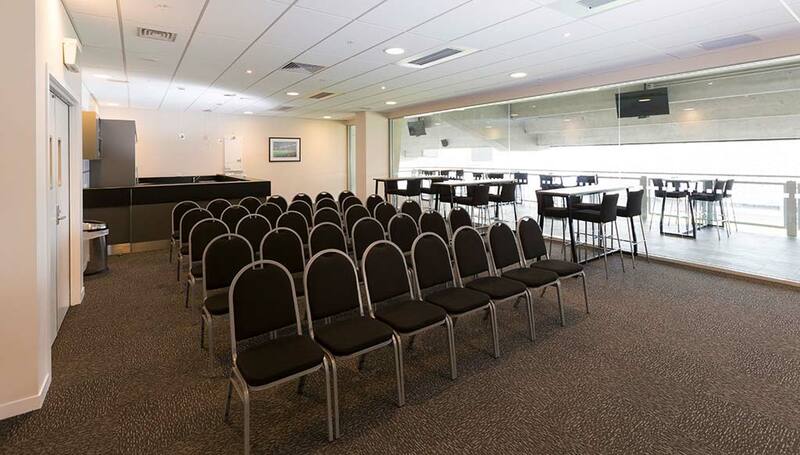 A variety of smaller suites and large lounges offer the perfect setup within this architectural icon. 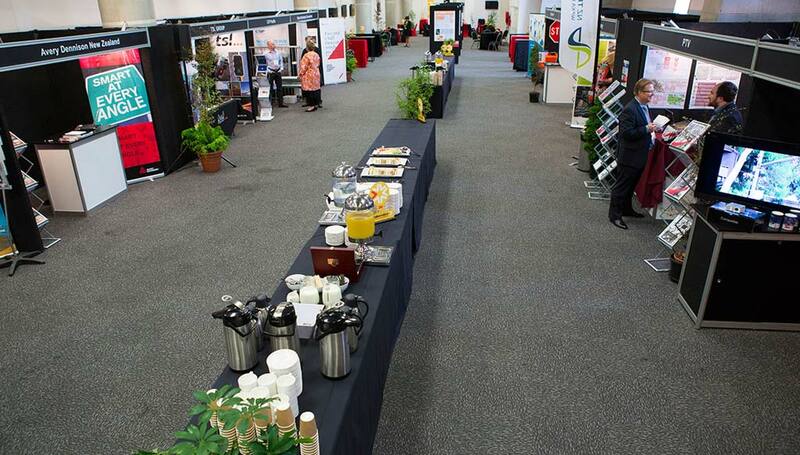 There's also a large, fully-roofed event space that can be configured to your specifications for cocktail functions, gala dinners, smaller concerts and tradeshows. 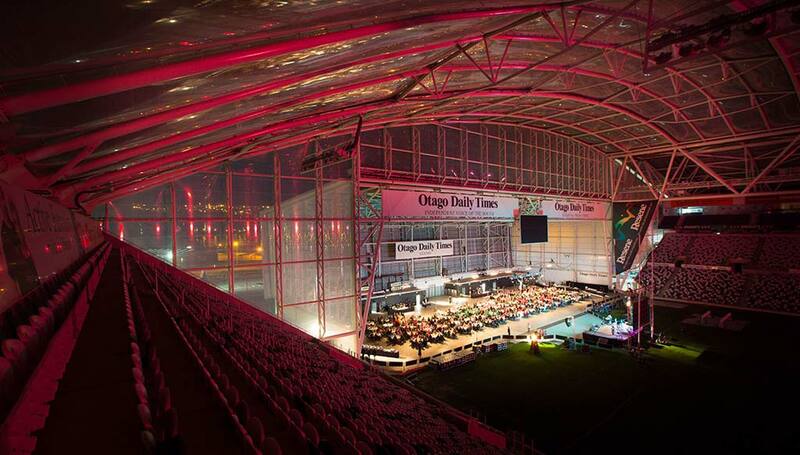 Forsyth Barr Stadium is the obvious choice for large capacity events such as major expos and concerts.